The General Services Administration’s digital services organization, known as 18F, has consistently overestimated revenue projections by tens of millions of dollars, allowed IT staff to spend more than half of their time on non-billable projects, and continued to hire employees at the top of the Federal pay scale despite losses that now amount to more than $31 million, a new inspector general report found. 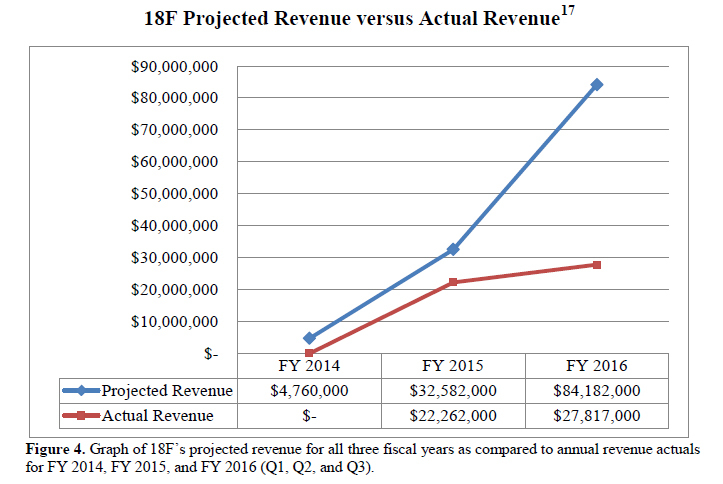 The report found that 18F overestimated revenues for each year since its founding in 2014. Despite these revenue discrepancies, 18F continued to hire new staff from Silicon Valley, increasing its headcount from 33 employees shortly after its founding to more than 201 earlier this year–an increase of more than 500 percent. 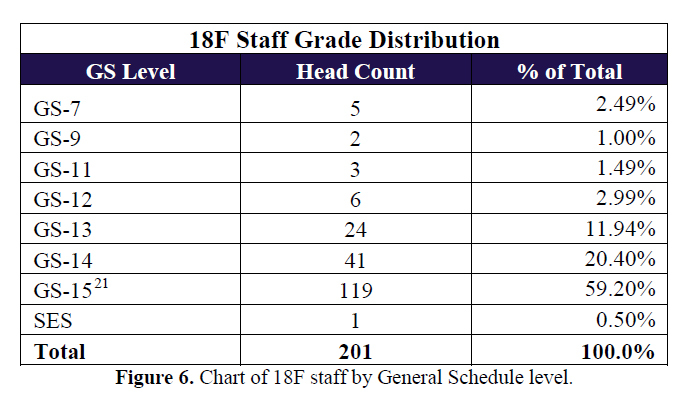 The report also found that “less than half of staff time was spent working on projects billed to Federal agencies.” The remaining time was spent promoting 18F projects, developing 18F brand, and developing a timekeeping system. As first reported by MeriTalk, 18F announced in May that it had redesigned its logo during a weekend brainstorm–an effort that, when combined with other branding projects, the IG said cost taxpayers more than $140,000. This statement is no longer a part of the handbook. 18F’s operational costs are funded through the Acquisition Service Fund (ASF) out of GSA, which is comprised of revenue generated from Federal Acquisition Service (FAS) business lines. Under this memorandum of agreement, 18F must recover all costs from work performed in order to reimburse the ASF. 18F has also demonstrated “a pattern of ignoring” advice from GSA’s general counsel and chief financial officer not to begin work on projects before executed agreements are in place, according to the IG. GSA’s general counsel warned 18F about the practice at least 22 times, while the CFO and the Federal Acquisition Service offered the same advice another 15 times. The FAS budget director is known to have warned former Technology Transformation Service Commissioner Phaedra Chrousos about the risks of continuing the practice. In addition, the IG’s review shows that GSA’s chief information officer provided written approval for only 11 of the 16 agreements entered into by 18F with internal GSA customers–a violation of the Federal Information Technology Acquisition Reform Act (FITARA). Zvenyach added that 18F sees promise in the 69 percent revenue increase from 2015 to 2016 and aims to achieve full cost recovery by 2019. He said that 18F has brought in an independent third party to review financial processes and are working on changes to ensure accurate billing and timekeeping. “We have made many improvements over the last few months to address the issues outlined in this report and will take all additional actions necessary,” said Zvenyach.